Men's Philanthropy is a fellowship of dynamic Jewish men - brothers, fathers, sons and friends - who today inspire each other through Jewish values and commitment to community. 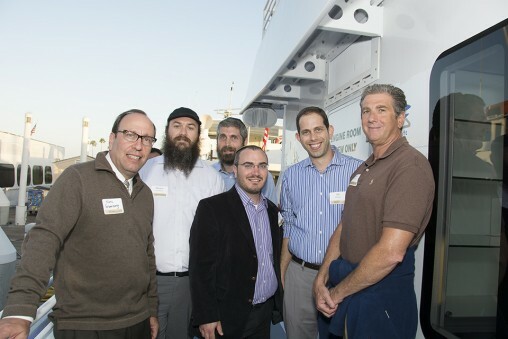 Through business and social networking, leadership, philanthropy, and leveraging its collective power, Men's Philanthropy provides our community with assistance when needed and support for Jews here at home, Israel, and around the world. 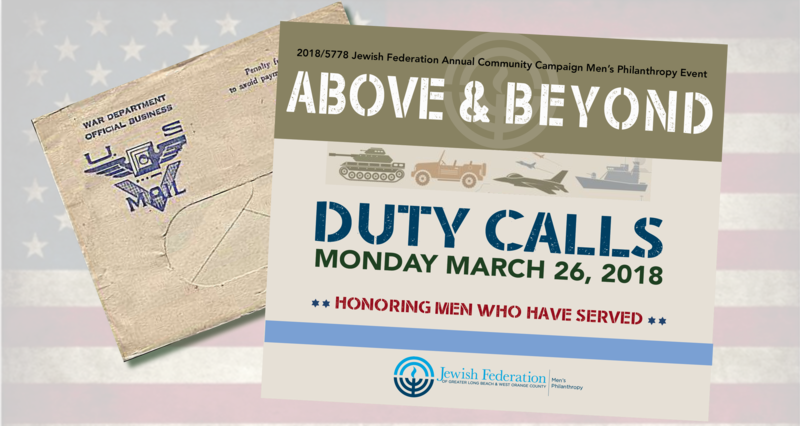 The Solomon Society recognizes men who contribute a minimum gift of $1,000 or more to the Jewish Federation's Annual Community Campaign. There are special events, programs and trips for men in the Solomon Society. To allow men to ease into the minimum $1,000 gift, we have created a 3 Year Step UP! commitment. It begins with $350 in the first year, $700 in the second year, and $1,000 in the third year. The best part is that you can begin to participate in Solomon Society events in year one. We also have Outreach events that do not require a minimum gift, but provide an opportunity for men in our community to find out about who we are and what we do.